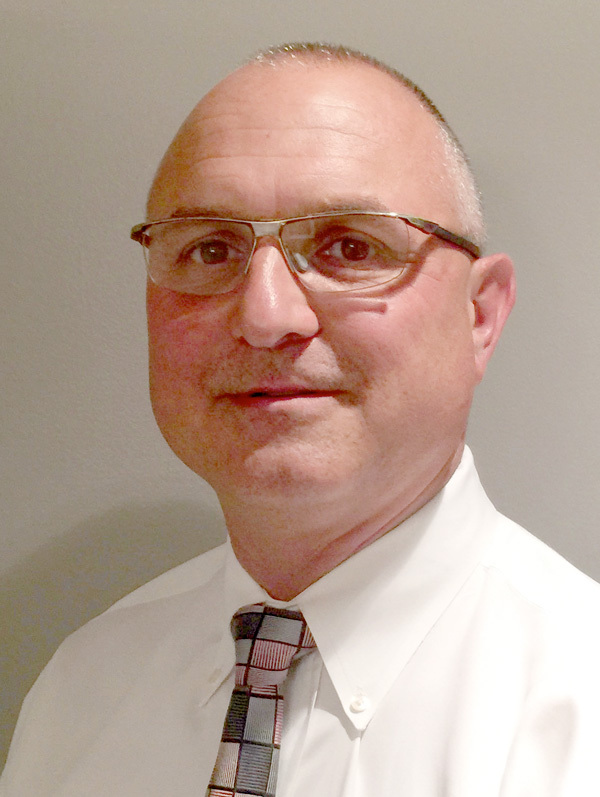 Jim Daviero is a 1986 and 1988 graduate of Rensselaer earning both his Bachelor and Masters Degree in Industrial and Management Engineering. Jim's professional carrier has involved a number of technical management leadership positons at both IBM and AT&T. He presently is the Director of AT&Ts Global IP operations organization, manage a diverse team of networking professional in the United States, Europe and Asia Pacific. Jim has specialized in both the engineering and operations of the internet backbone at AT&T. Over the last 20 years he has as managed an organization that has seen rapid growth in the area of IP traffic as the internet now touches so many different aspects of daily life. Jim is a licensed Professional Engineer in both New York and Connecticut.